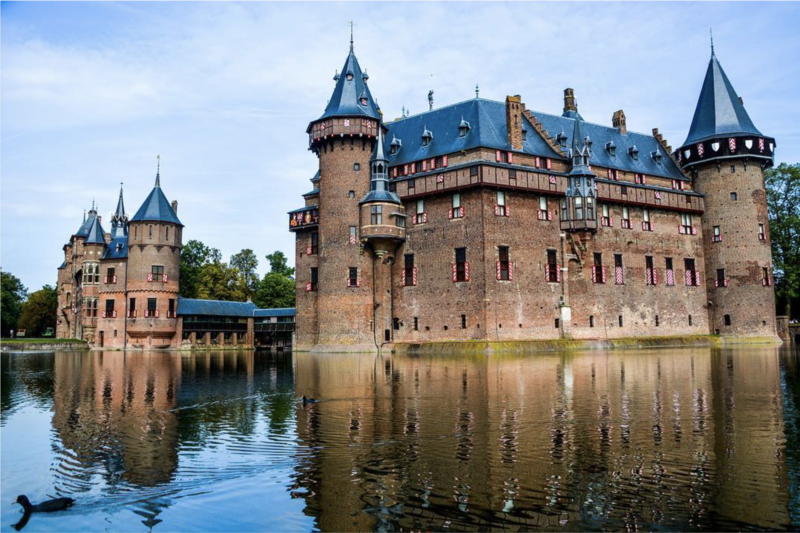 Throughout history there have been many castles in the Netherlands. Lots of them have unfortunately gone to ruin. However, if you’re looking for your fix of pixie dust and cool stories, a few castles remain that will still give you that magical experience. 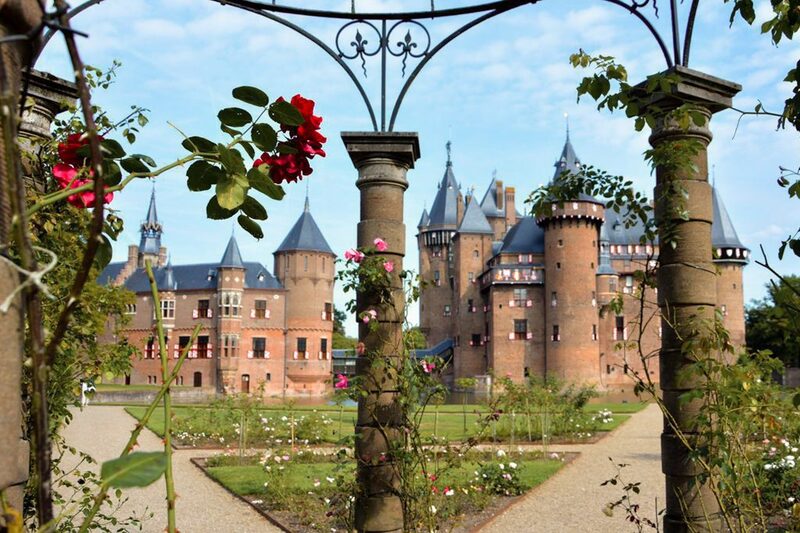 Although our next-door neighbor Germany is most famous for it’s castles, we have a few of our own that you should put on your to do list for the Netherlands! 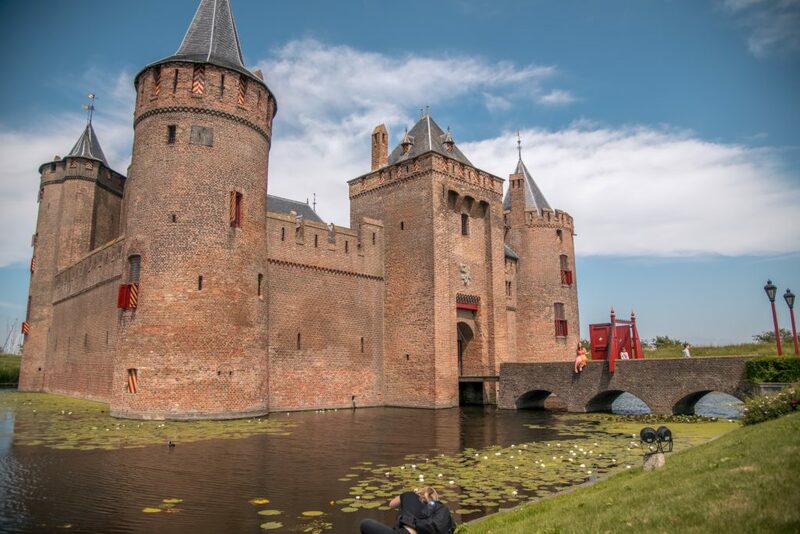 These are my five favorite castles in the Netherlands. This is the biggest castle in the Netherlands and maybe it might be the most beautiful one as well. De Haar castle about an hour away from Amsterdam and only 30 min. 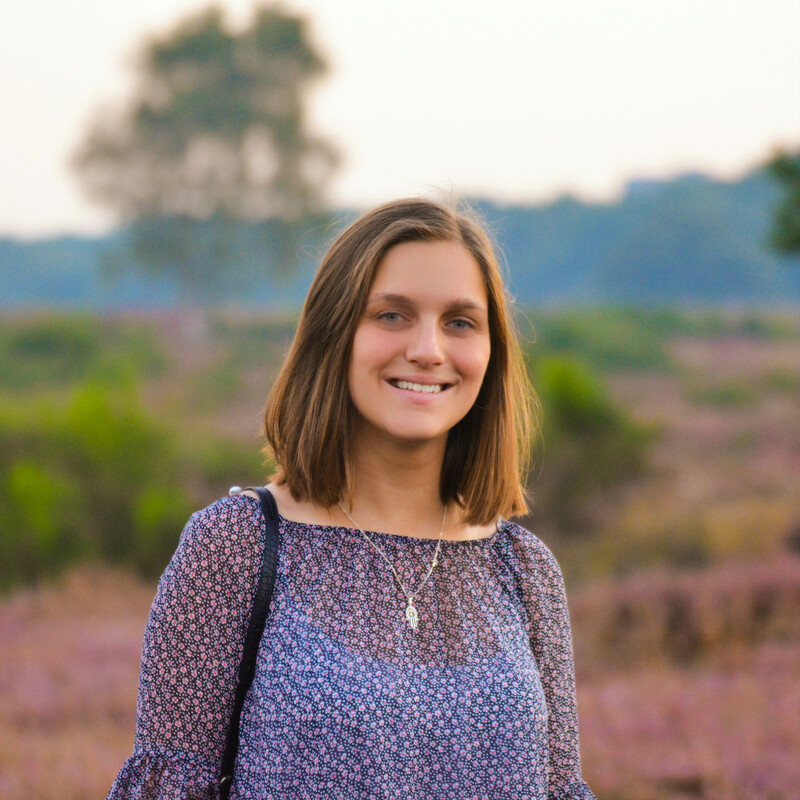 from Utrecht. This castle is rich in stories! It was once owned by family van Zuylen and celebretries like Coco Chanel and Richard Moore used to visit the castle. If you’re not convinced yet, the cheesecake in the restaurant is too die for! Practical info: Opening hours: Castle is open Monday-Sunday from 11:00-17:00. The garden is open from 9:00. Entree fee: Adults: € 16,00, Children from 4-11: €10,00. Muiderslot is one of the Netherlands oldest Medieval castles. The Middle Ages weren’t a great time for mankind, but they sure left us with some pretty castles. 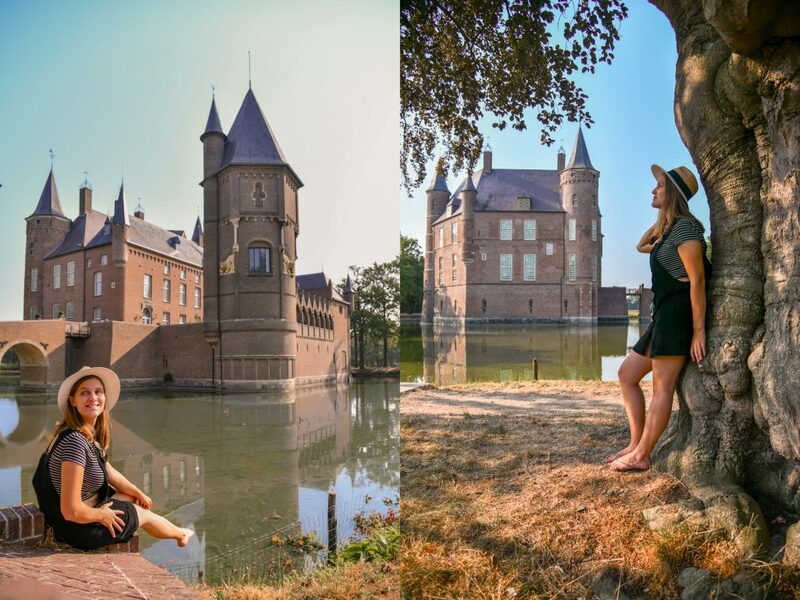 Throughout the years the Muiden castle has had different functions. 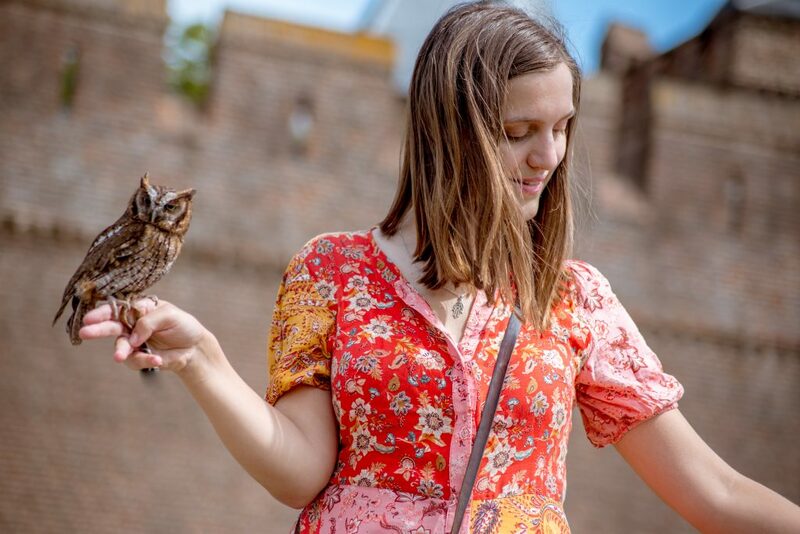 There are a few different tours you can take in the castle that highlight its history and occasionally there is also a falconer in the garden. Practical info: Entree fee: Adults: € 15,50, Children from 4-11: €9,00. See website for opening hours as it changes per season. I removed the rope, because it looked ugly haha. 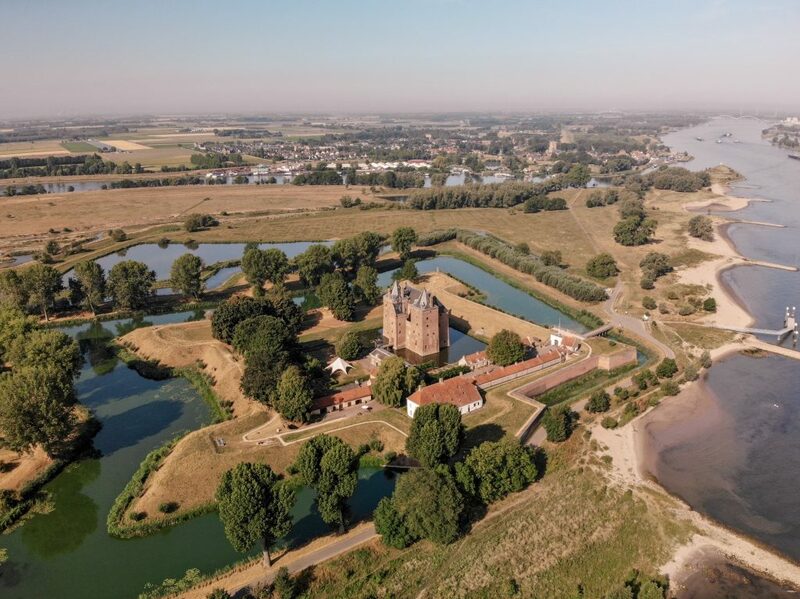 The quaint little town ‘wijk bij Duurstede’ is home to a few castles, but this one is the most famous. There isn’t lots to do in the town, but most tourists come here to walk or cycle. This town is near Utrecht and can be reached by taking a bus from Utrecht Central Station. 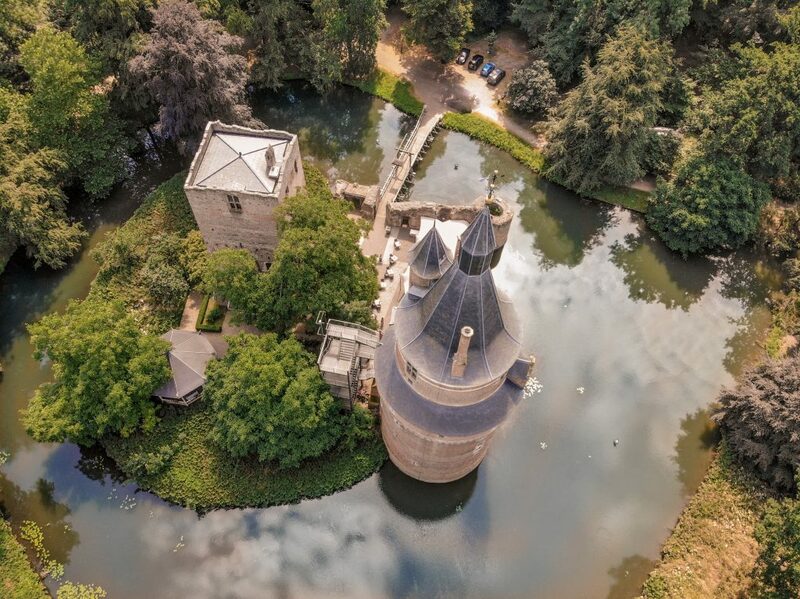 Castle Duurstede originates from the Middle Ages. These days the castle can be booked for weddings or events and the castle now hosts a cafe where you can enjoy a nice drink. Practical info: Open from 27 march-1 november on Tuesday until Sunday, but subject able to change when they have events. Every time I looked up pictures of this place, I felt a little underwhelmed by Loevesteins looks. However, in real life the castle is beautiful! That’s why I really wanted to get a different perspective to show you the beautiful surroundings. Loevestein castle is famous for it’s role in Dutch history and specifically because of the escape of one individual. Hugo Grotius (in Dutch: Hugo de Groot) was sentenced to life imprisonment during a religious dispute in the Netherlands. He was locked up in this castle, but his family send him lots of books to read. The books were delivered in a big chest. Hugo de Groot managed to escape by hiding himself in the chest. This is probably one the most well known castles in the Netherlands. Practical info: Check the website for opening hours, because it differs per month. Entree fee: Adults: € 13,50, Children from 4-18: €9,00 and children from 0-3: free. 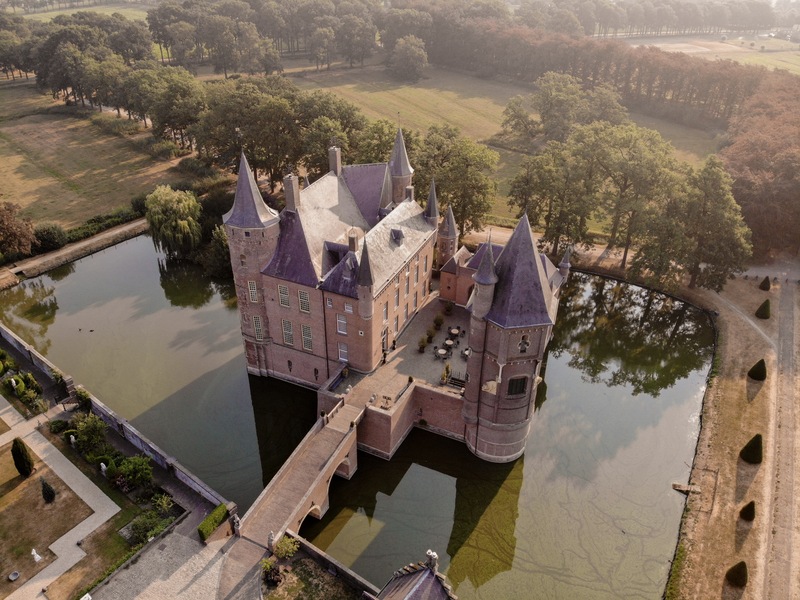 Heeswijk castle looks like it came straight out of a story book. They restored the castle in 2000 and it reopened as a museum. I found this castle to be one of the prettiest in the Netherlands, but somehow it’s not among the most famous ones. Looking for more stuff to do? Here’s a list of 50 things to do in Amsterdam.